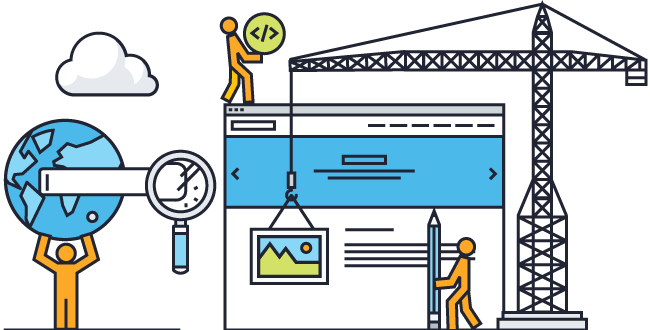 At Creative Chaos, we pride ourselves on delivering modern, stylish and appropriate web design services. 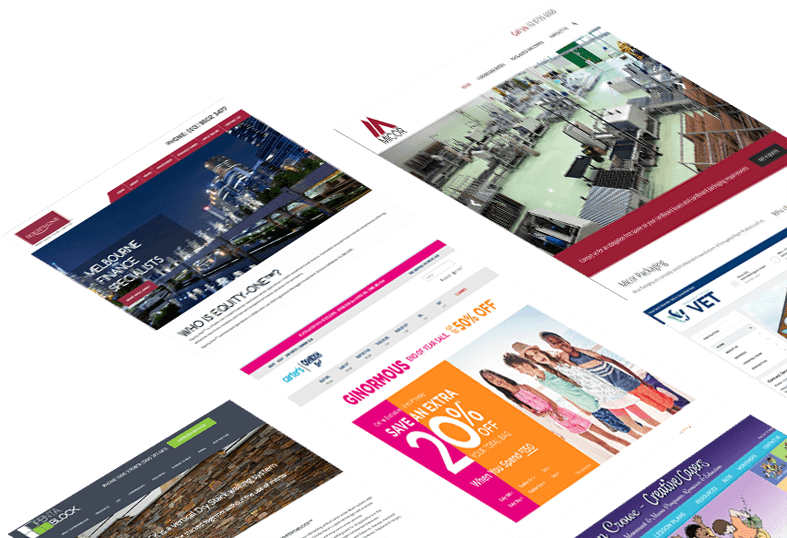 All websites are custom built specifically to match your business needs and budget. If you have products or services to offer, an eCommerce enabled website can greatly improve revenue by providing you with the ability to reach a global audience 24 hours a day, 365 days a year. Creative Chaos is pleased to offer a range of website maintenance and support plans that are professional, inexpensive and take care of all your web support needs. Your corporate image relies on a logo design that is polished, distinctive and memorable. We can assist with creating or refreshing your corporate identity. As certified Google Partners, we can work with you to improve your rankings in both the organic and the pay per click results of a search on the major search engines. We can also design your business cards, letterheads, brochures, flyers, posters or any other artwork you may require. Printing of these can also be arranged. Our team has been utilizing the services of Creative Chaos for 4 years and during the time the support, ideas and technical expertise provided has been first class. Michael and his team respond to our needs quickly and professionally, which is always appreciated. There doesn’t seem to be anything the team won’t support us with. Issues with our iphones, backing up our laptops, server issues, website design, social media questions…they are on it. They call when they say they will call, turn up on time and understand a sense of urgency. Our business requires us to be available at all times to our clients, it is comforting to know the Creative Chaos team value us as much as we value our clients. They truly do make us feel that we are in partnership and their care factor is high. That in itself is reason enough to recommend their services. Thank you Creative Chaos for being on the ride with us and for all that you do. Using Creative Chaos for our website upgrade proved to be a great exercise. They executed a new design and introduced a bin hire booking system with true professionalism and a sound understanding of how to manage this effectively without losing our SEO ranking. In continuing to use Creative Chaos for all our website updates and integrations with our other systems, I have found Michael and the team to be very responsive and capable of doing all tasks required and helpful in contributing ideas for even better outcomes. We have been ongoing working with Michael Dunkley at Creative Chaos since early 2011- when our business started. Michael has built a number of websites with or without shopping carts for us and has amended and updated same as required. He also manages the hosting and domain names of these sites. From our experiences Michael is an incredibly talented and creative designer. He has a very strong work ethic, works very hard and quickly, is very dedicated to his work and is very honest. His strengths lie in the ability to listen to customer requirements and design needs and to develop those business requirements into an amazing design. As a technical expert, he knows all of the technical tools in depth to help us with any amendments needed to our websites. He is an articulate professional that communicates well. I do highly recommend Michael based on his experience, knowledge, and personal skills. I have had all my website business with Creative Chaos for 4 years, in that time my business has grown enormously. I love working with Michael and his team, he takes care of all aspects of my website, newsletters, updates and maintenance. I have referred other businesses to him knowing that they will receive the same professional service which is also very competitively priced that I get.